Thurs 6-9.00pm (booking is essential). We will open any other evening for a minimum of six painters. The last time to start painting is one hour before closing. 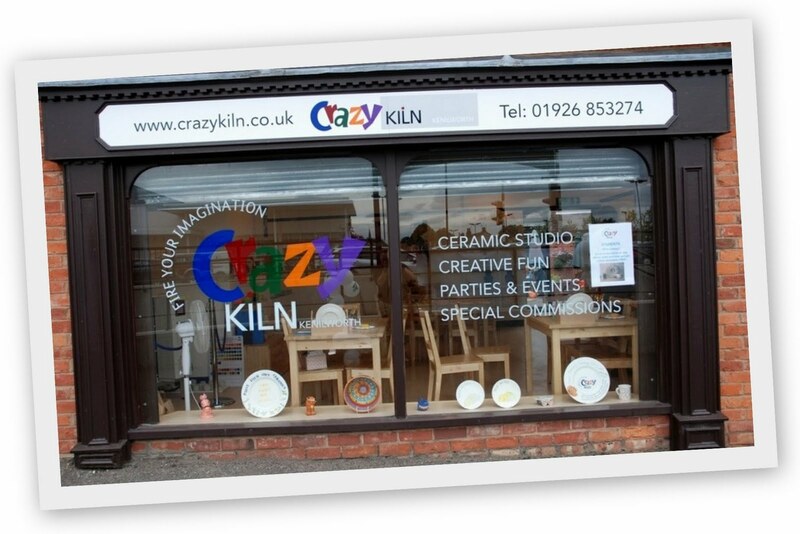 Crazy Kiln is a paint‐your‐own ceramic studio in the heart of the historic Warwickshire town of Kenilworth. Painting ceramics is fun for all ages, whether you choose to paint on your own or in a group with family and friends. At Crazy Kiln you can relax and decorate a gift for someone special, or create a unique piece of art for your own delight. 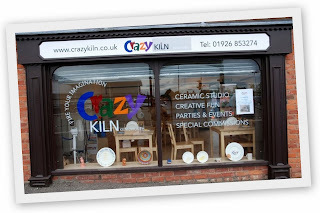 So come along to Crazy Kiln – where we’ll fire your imagination!